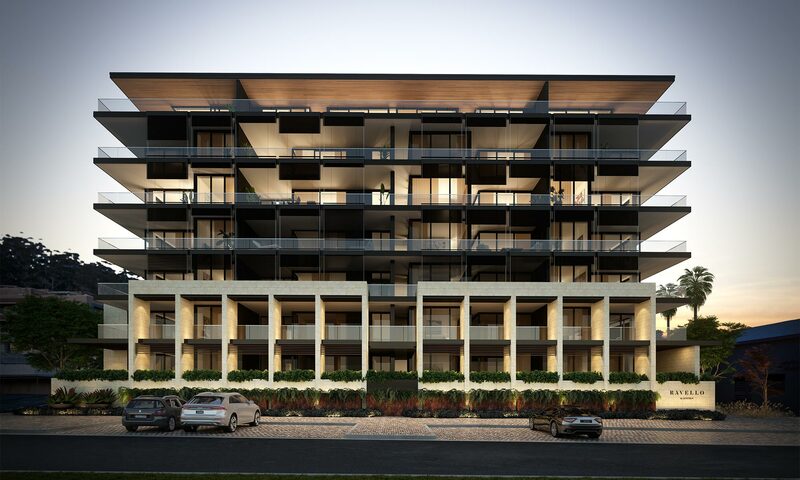 A reputation built on creating luxury developments, lasting partnerships and local enrichment. 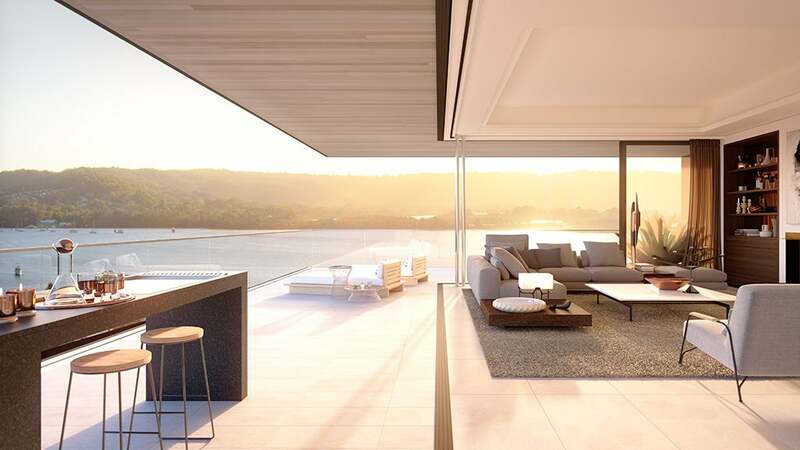 Beautiful buildings lift the spirits and enliven their surroundings. 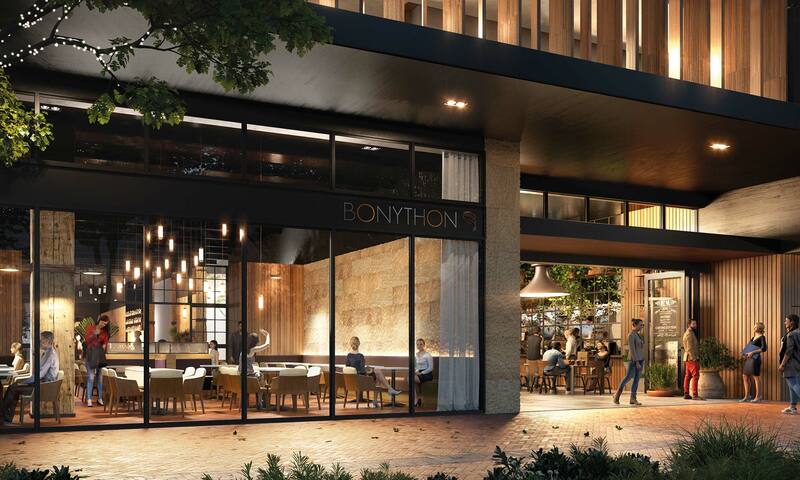 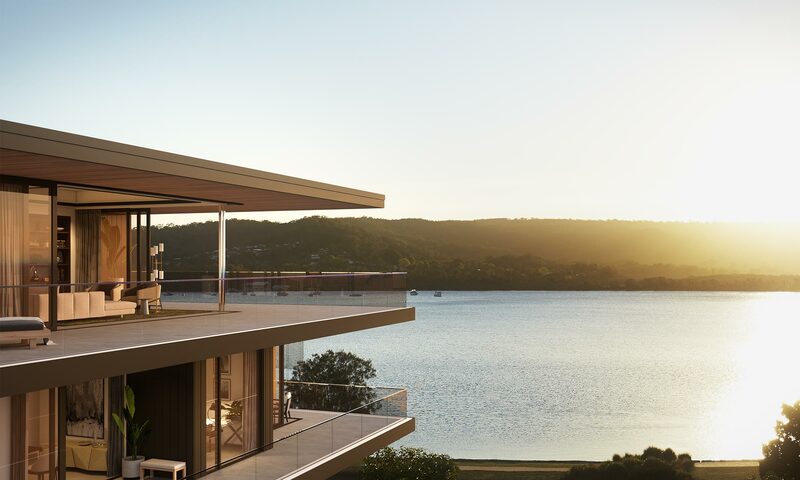 As one of Australia’s pre-eminent development groups, our outstanding portfolio of iconic properties all begin with an unwavering vision and our belief that a thing of beauty is a joy forever. 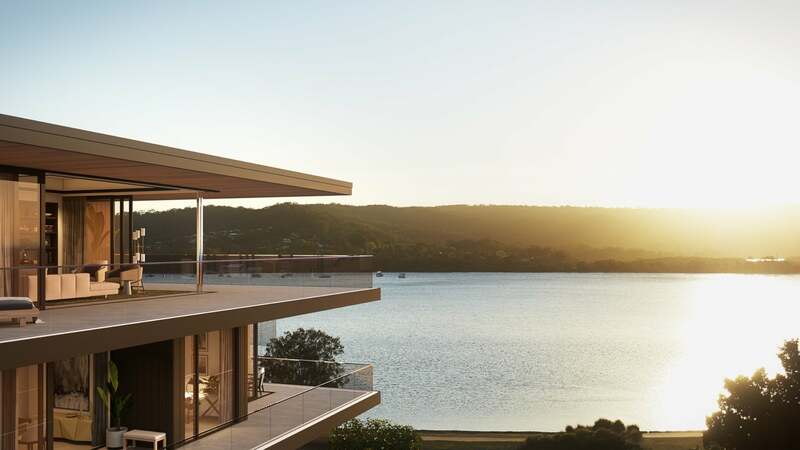 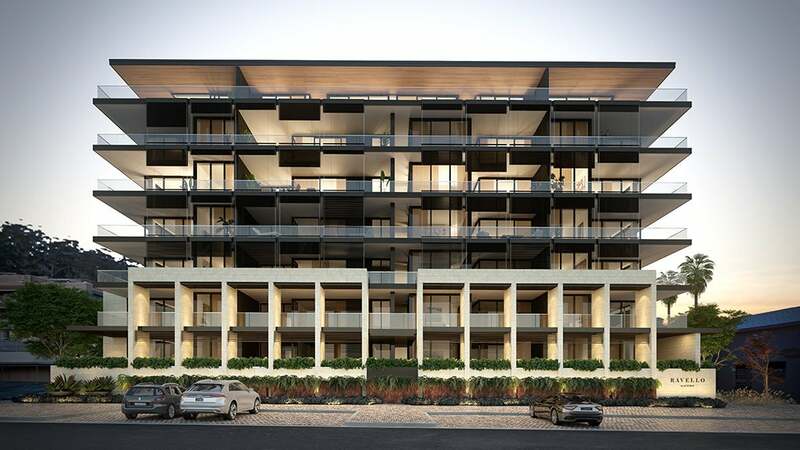 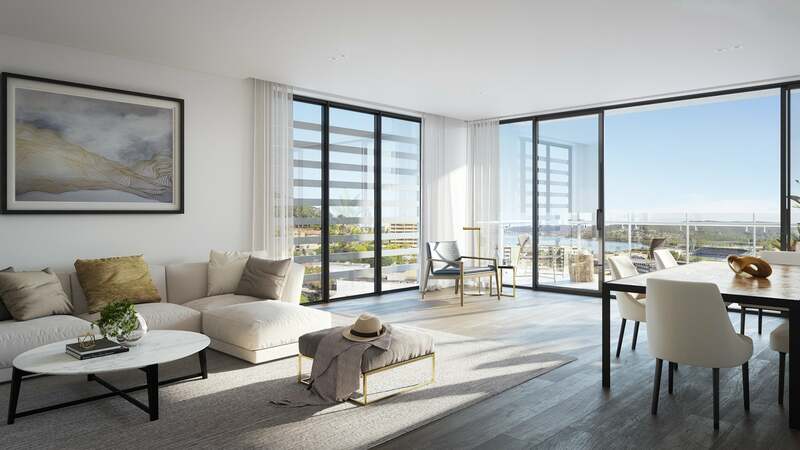 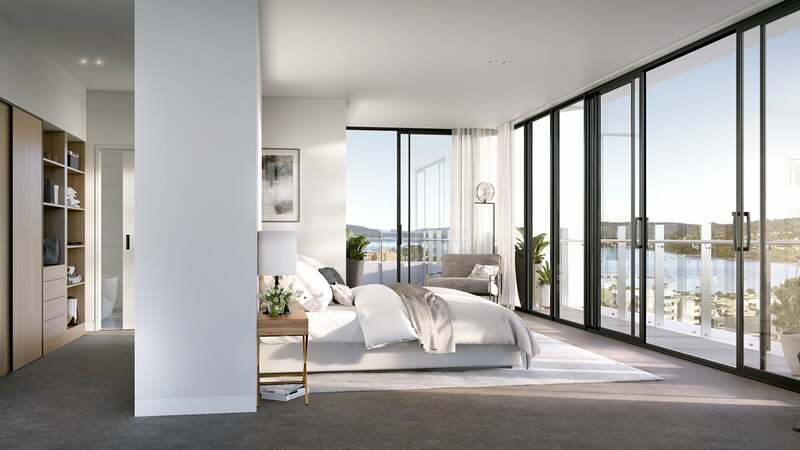 Advertising tycoon John ‘Singo’ Singleton has done it again, setting a new benchmark for Central Coast apartment sales with the $2.7 million off-the-plan sale of one of three penthouses in his latest luxury residential development, Ravello at Point Frederick. 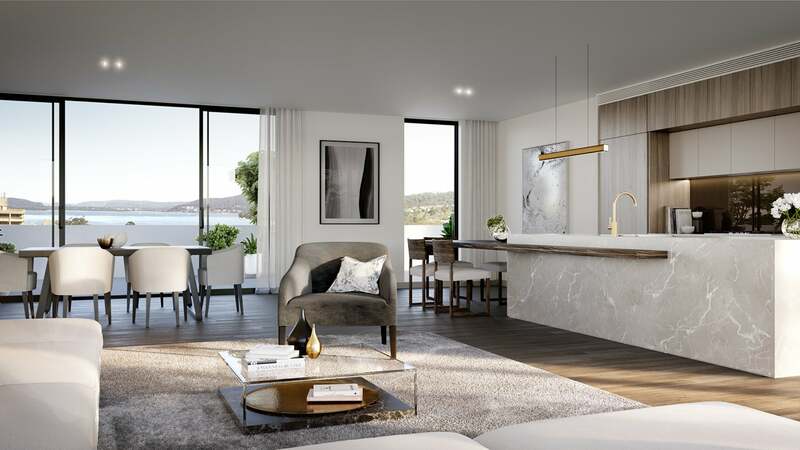 MILLIONAIRE John Singleton’s latest luxury development Ravello is proving to be a hit with local downsizers...and wait until you see the incredible automated parking system.